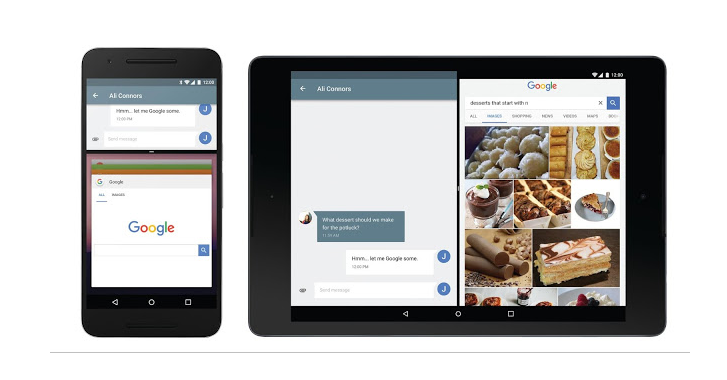 Android N Developer Preview, an early beta of Google’s new mobile operating system that was expected to launch on Google I/O in mid-May, is unexpectedly launching right now. Android N Developer Preview for the Nexus 6P, Nexus 5X, Nexus 6, Pixel C Nexus 9, the Nexus Player and the General Mobile 4G, an Android One device has been made available as an over-the-air update by Google on Wednesday. So, you can test out Android N Developer Preview on your smartphone and tablet right now from developer.android.com/preview. The good news is that the Google Android team has brought meaningful features to your smartphone and tablet in just five months. "As we look to the next release of Android, N, you’ll notice a few big changes aimed at you as developers: it’s earlier than ever, it’s easier to try and we’re expanding the ways for you to give us feedback," Hiroshi Lockheimer, Google's SVP for Android writes. "We hope these changes will ensure that you are heard and reflected – that’s what makes Android stronger." Here's what I like about the new Android Developer Preview so far. Multi-window support is the feature users have long asked for – especially on tablets. The feature allows users to perform multiple tasks simultaneously. So now you can type out a message while viewing a map, check the weather while watching videos, and so on. The screen can be split horizontally or vertically as you prefer. Among the new changes in Android N are improved notifications. Notifications support "direct reply" feature for app developers who can now allow their users to reply to incoming notifications of WhatsApp, Twitter or SMS messages straight from the notification panel without having to launch the app in question. Developers can also choose to bundle notification alerts from the same app together, enabling users to see them as a bundle and expand individually if necessary. This is the biggest relief for all Android users. With Android Marshmallow, Google introduced a new battery-saving feature called Doze that places an Android device into a deep power-savings mode when it is stationary for a while. 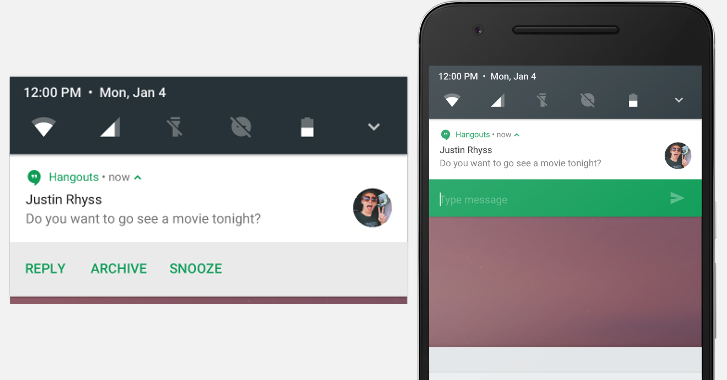 In Android N, Google is taking this feature a step further by allowing Doze to work whenever the screen is OFF, not just when the device is stationary. So your smartphone's battery will now last even longer when it's in standby mode. Moreover, Google continues to work on making its Android OS less memory-hungry and making apps running in the background work more efficiently. 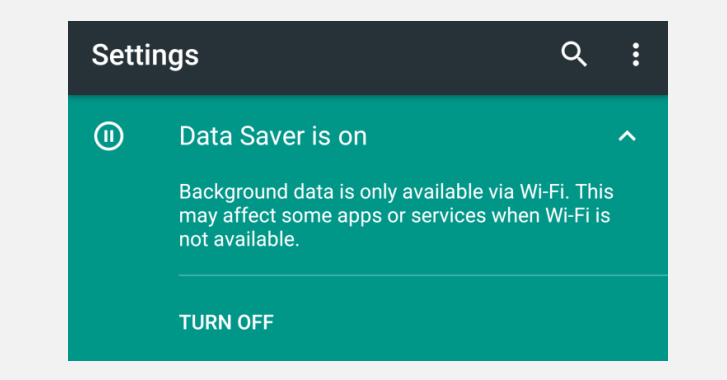 When turned ON, the Data Saver feature restricts the apps from using data connection as well as prevent pulling in embedded videos and images on web pages. You can also pick selected apps that may be allowed to use the data connection even when the feature is ON. However, the Data Saver feature in Android N will be particularly helpful for those who are on prepaid or pay-on-the-go connections for data. Now you can view a YouTube video while reading through a report in Word on your Android device, thanks to Picture-in-picture feature in Android N.
"Picture-in-picture (PIP) mode lets apps run a video activity in the pinned window while another activity continues in the background. 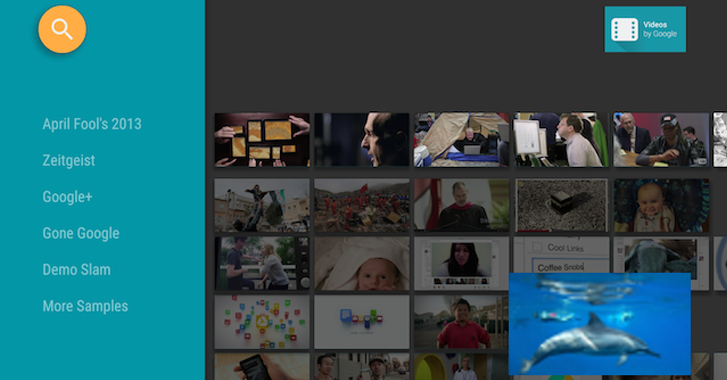 The PIP window lets users multitask while using your app, which helps users be more productive." Google describes. The feature will be more useful for those with tablets or larger phones. 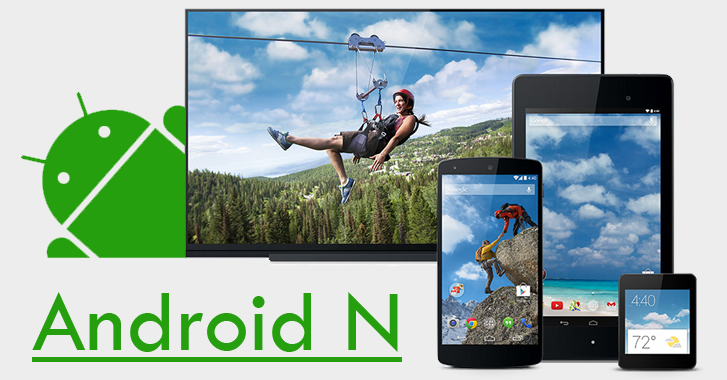 Yes, the most brilliant part is that you do not need to flash or tether your device to a PC in order to download and install the new Android N Developer Preview, as it can be downloaded straight to your device. These are the things that are now known to us about the all new Android N Developer Preview, but one thing we definitely don’t know yet that what the ‘N’ will stand for. For me it’s Nutella. What do you think the "N" will stand for? Hit the comments below and let us know.